To enjoy these and more benefits, you first need to have a business profile on Instagram. Below is a step by step process to get you started. Phone or email. Use your business email address if you choose this option. Fill in details, click next and follow the prompts until you come to the welcome screen. Click next to get to the home page. Click on the profile icon and upload your logo. Ensure the cropping feature doesn’t cut out important parts. Include a clickable URL that will direct visitors to your website. For the URL, you can include a link to your latest post. Shorten your links to keep your bio looking neat. You can use Goo.gl or Bitly. Click on the profile button at the bottom of the page. Story settings. Select “everyone”. This will allow everyone to view and reply to your message. Switch to Business Profile. This will give you access to business tools that make it easier to engage with clients and market your content. If the account you created is a business profile and linked it to your business page, you don’t need to worry about this setting. Private account. Ensure this setting is set to public. Hide comments. 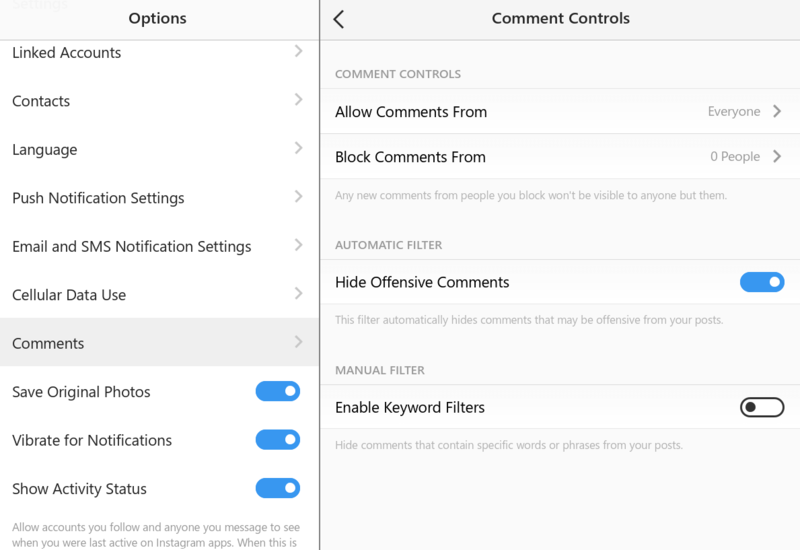 Under “comments”, select “hide offensive comments.” You can also add keywords so that any comments containing those words don’t show on your profile. You can create up to five Instagram accounts. Under options, click “add account”. Type in account name and password of the new account. You are done! You can now start posting great content and ads that will boost your brand presence. Make sure you track the right metrics so that you can measure traffic that originates directly from your Instagram business account.